Comment vous soummettre des cas à partir du Cameroun? Thank you for your enquiry. The ship will be in Cameroon in August this year. 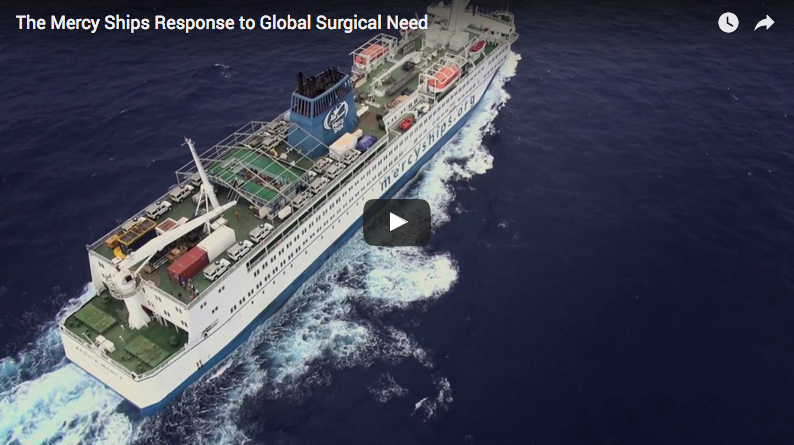 Could I ask you to please email us on: info.zaf@mercyships.org with regards to your question regarding medical care.